The CEO of Potawatomi Hotel & Casino joined Milwaukee Mayor Tom Barrett on Friday to announce a partnership between the city and the Forest County Potawatomi Community. The agreement calls for the Potawatomi to give $10 million to the city over the course of 12 years. The mayor's office says the money "will be used to offset operating costs and will include free rides for all for the first 12 months of the streetcar's operation." 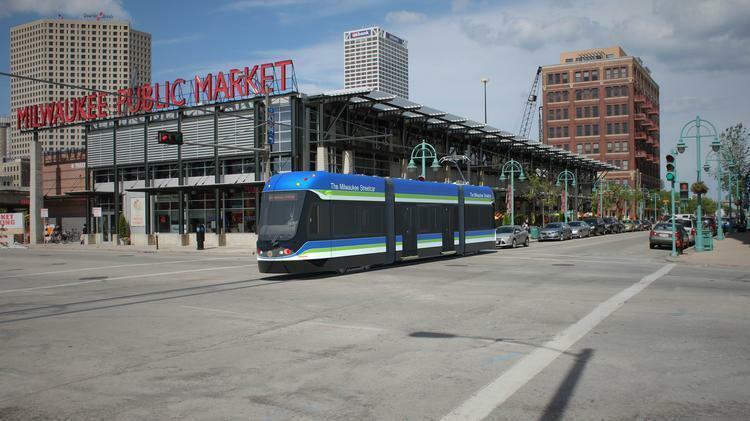 As part of the deal, the Potawatomi Community becomes a major sponsor of the streetcar system, which will be dubbed, "The Hop, presented by Potawatomi Hotel & Casino." The streetcar system is under construction. The first phase of service is expected to get begin next fall. A planned extension will later connect the line to the lakefront. Designers also have drawn up proposals for additional legs. Federal funding and money raised through three downtown tax incremental finance districts are being used to construct the system. Mayor Barrett's office says operating costs "will be funded through a combination of fare box revenue, advertising, sponsorships, federal funding opportunities, operating agreements with partners and/or the City's parking fund." In addition, Barrett's office says a federal CMAQ grant will help cover operating expenses for the first three years. His office adds that city officials will seek additional sponsorships and advertising partnerships. Despite the varied funding mix -- which does not tap into property tax revenue -- critics of the streetcar are wary about the financial commitment that the city is taking on, by creating the system. And Ald. Tony Zielinski has pointed out that the mayor's proposed 2018 budget includes an allotment of $208,000, which would pay for two streetcar management positions. Zielinski says the funding should instead be used to hire police officers. The alderman says the money would pay for 2.5 officer positions. There are many things brewing in downtown Milwaukee. 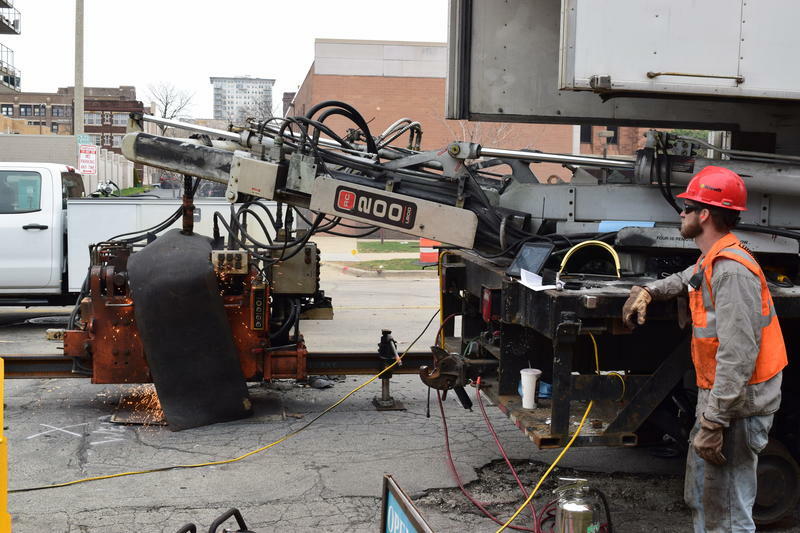 Perhaps the most notable project this summer has been the laying of the tracks for the new Milwaukee Streetcar, which has torn up roads throughout downtown and the Third Ward. 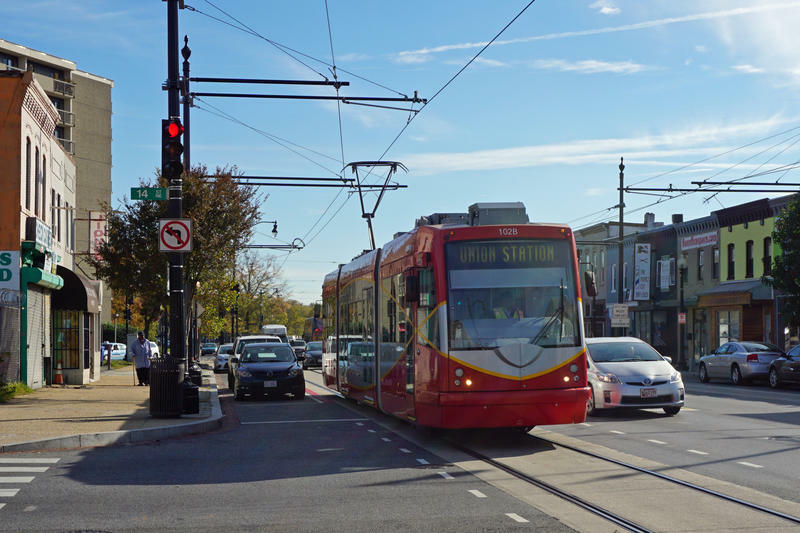 Residents have many lingering questions about the new streetcar, but the most persistent one seems to be: Why? Like many cities, Milwaukee once had a streetcar system that was removed in the 1950s. The skyline in Milwaukee is changing, and with that comes hundreds of jobs. Though many of those positions don't require a college degree, they do require specific sets of skills. So, a local nonprofit has teamed up with construction firms to create programs to train city residents for that work. 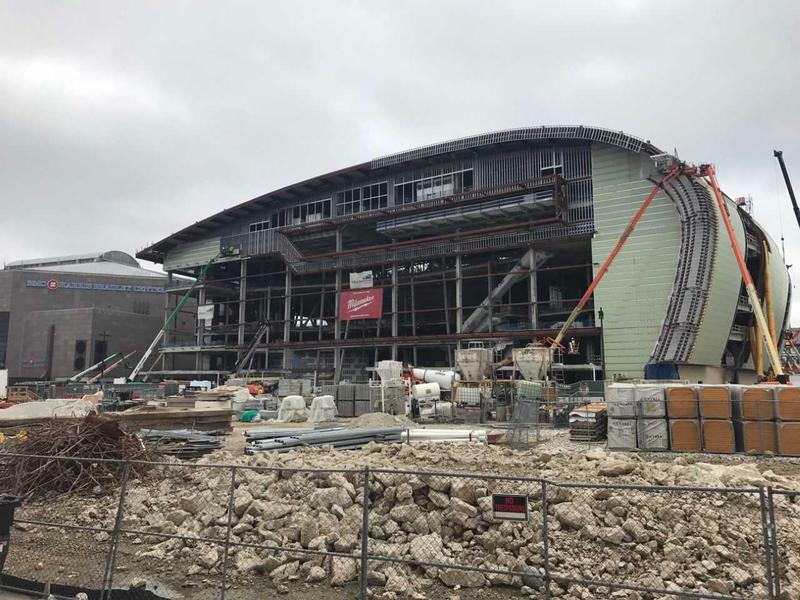 For the new Milwaukee Bucks area, Carrie Enders of the contractor Wall-tech says her company had to get creative. “We did not have any qualified workers and we had this requirement with the City of Milwaukee." If you drive around downtown Milwaukee, or will for Summerfest, you may find all the torn up streets frustrating. Much of the construction is due to the city’s new streetcar. The project is in full swing, with workers laying tracks along some sections of the two mile route. It’s expected to begin operating in late 2018. We asked a few people what all the orange barrels mean to them, today. Construction crews are hard at work in Milwaukee building the city’s new streetcar. Welding is underway, and workers will soon start digging trenches for the tracks. It’s a cold spring day, but the weather isn’t putting a damper on the progress of the Milwaukee streetcar. Sparks are flying. It appears less likely that the Milwaukee County Transit System will operate the city’s new streetcar. The Common Council on Tuesday overwhelmingly said no to extending the deadline for bids. Construction of the initial two-mile track through downtown Milwaukee is expected to begin next month. But the Common Council has not yet decided who will operate the streetcar. One entity that’s interested is the Milwaukee County Transit System. It was hoping to win more time to submit a bid as the deadline is next Tuesday.